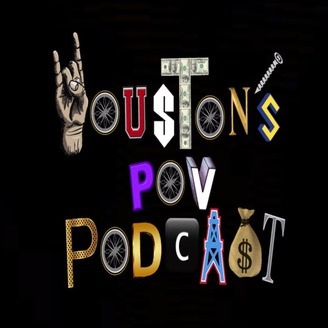 Welcome to Houston's "Point of View" podcast, The premier podcast and media platform out of Houston Texas for men and women which speaks on Hip Hop, politics, relationships & truths, and ALL things that go bump in the night. 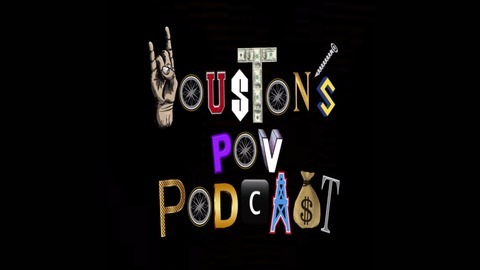 Listen to our interviews with some of your favorite entertainers and rappers and subscribe to our Youtube channel... Always remember you ain't gotta lie to kick it. #ITSBIGGERTHANAPODCAST @Johno_Ray @HPOV_MaccCK. What's A Rapper With No Hobbies?